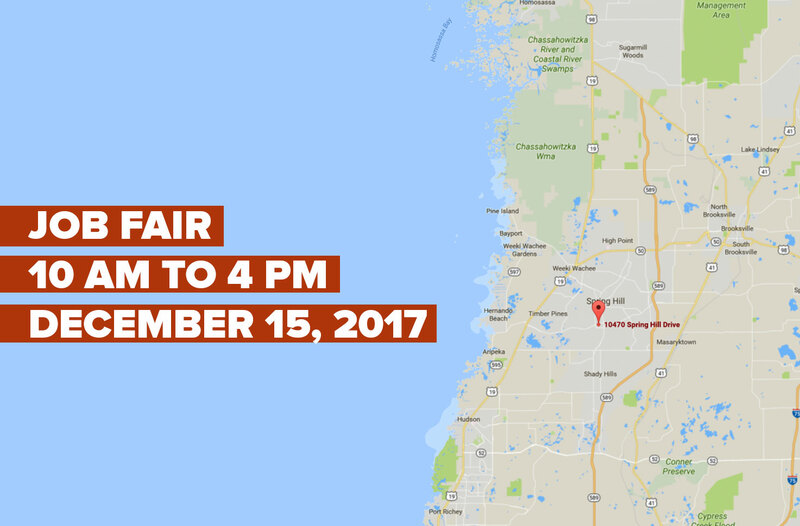 Access Health Care Physicians, LLC, will hold a job fair from 10 am to 4 pm on Friday, December 15, 2017, at its new Referral Management office at 10470 Spring Hill Drive, Spring Hill, Florida 34608. Access Health Care Physicians, LLC is seeking experienced referral coordinators with solid referrals experience in a medical office. Candidates must have strong computer/typing skills and a strong understanding of Medicare managed care. Must be detail oriented with excellent time management skills as well as being able to work flexible hours and possible weekends. Qualified candidates must have a positive attitude, be a team player and provide excellent customer service.